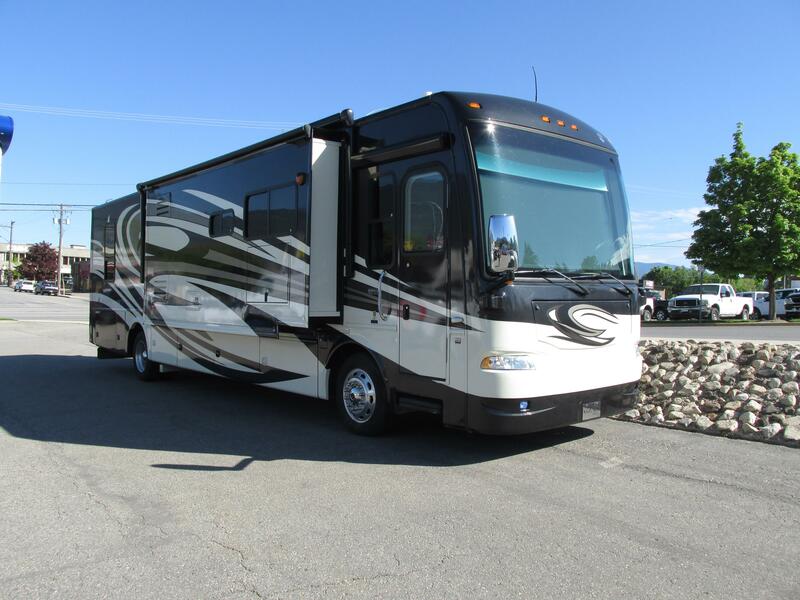 2011 Thor Astoria Motorhome! Absolutely stunning unit, like new inside and out with only 24,000miles. 40Ft with 360HP Cummins diesel, 3 slides, and very well loaded! All trades Welcome, boats, RV's, Trucks, cars, motorbikes, you have it we'll take it!